the Bureau of Land Management declared snowstorms a hazard to pilots and aircraft. Today BLM plans to continue its "emergency" round up. Why is this wild horse round-up an emergency? 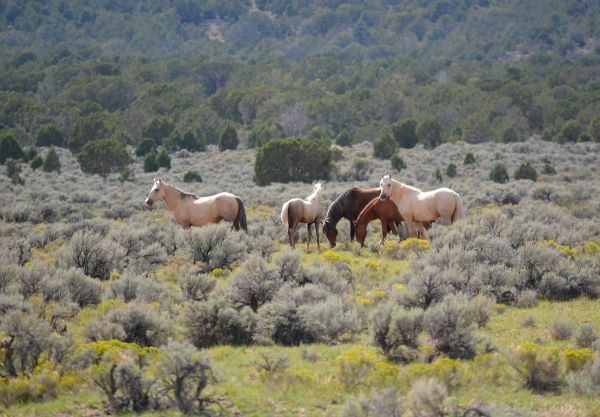 BLM says these wild horses come too close to the road. No, wait, these are excess mustangs. That's the emergency. 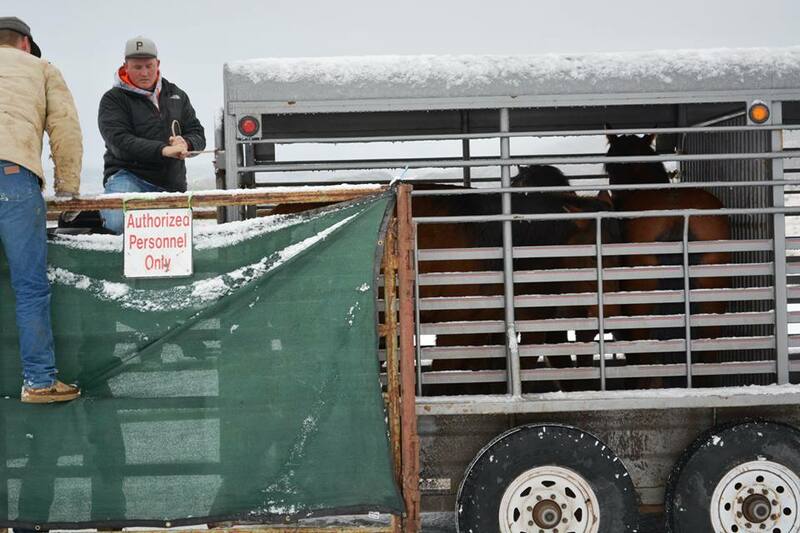 Emergency gathers aren't uncommon in BLM wild horse management. Just this year they've had emergencies in places like Three Fingers, Oregon and Caliente, Wood Hills, Tunnel Springs, CherrySpring and Silver King, Nevada. These days, I try to give BLM the benefit of the doubt by listening to sources inside the agency if they'll talk with me. 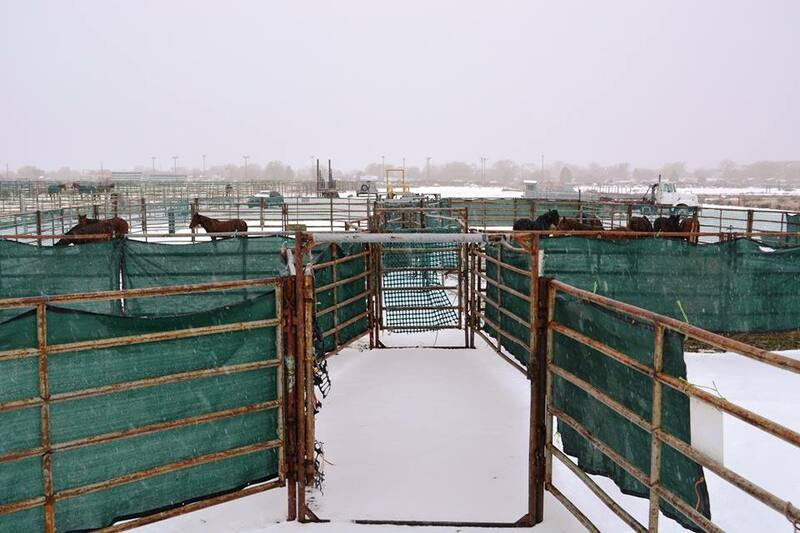 There's a real danger America's pubic lands and wildlife will be handed over to slaughter-friendly states in 2017 and, despite its flaws, BLM is--under law -- restricted in their treatment of wild equines. Still, I can't swallow "after the action is taken" explanations because I've been in California grazing association meetings, where a BLM field manager coodled ranchers with wild horse worries, by promising, "Anything we can do to assist you, we will. Anything." One element of "anything" turned out to be the 2015 round-up of 1,070 wild horses and the admitted deaths of 16. But that was another time. Now, I urge you to sign up for Google.com/alerts for news on wild horses. Even though I've covered BLM's handling of our wild horses for 30 years, I haven't been skeptical enough. Too often when they've said "Trust me," I should've heard "I'm lying." You can help me and the wild horses.